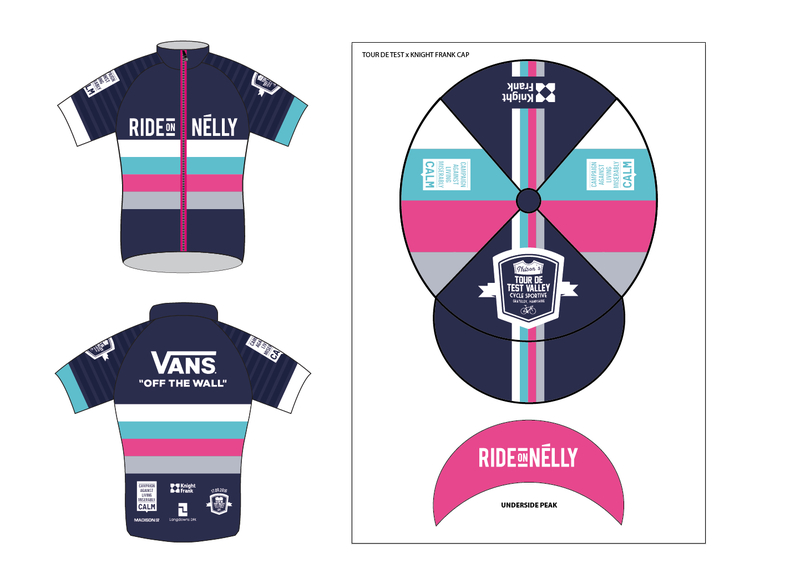 The brand new, rather snazzy and highly exclusive ‘Ride On Nelly x CALM x VANS’ jersey is on sale now. We think it’s a cracker, hope you like it too, and there’s a new riding cap as well. Only 250 made so get in quick. All profit from sales goes straight to CALM. Prices: £45 for jersey / £10 for caps. * Your jersey will be ready to collect on the day at registration. Please bring cash or cheque only. In last 3 years we’ve raised over £150,000 for CALM – help us tackle male suicide and continue to make a huge impact on the single biggest killer of young men.